I was never into metal growing up, even though I was of its generation as a child of the 80’s, so I missed out on the trend when I was of prime headbanging age. But in the past few years, there’s been a solid metal revival happening amidst the new music scene. Like, good (real) metal. Or at least what I consider metal: Sabbath/Zeppelin-inspired blues-based heavy riffs, reverb and metaphysical lyricism. At the helm of this rogue ship are bands such as Mastodon, Red Fang, Baroness and The Sword. 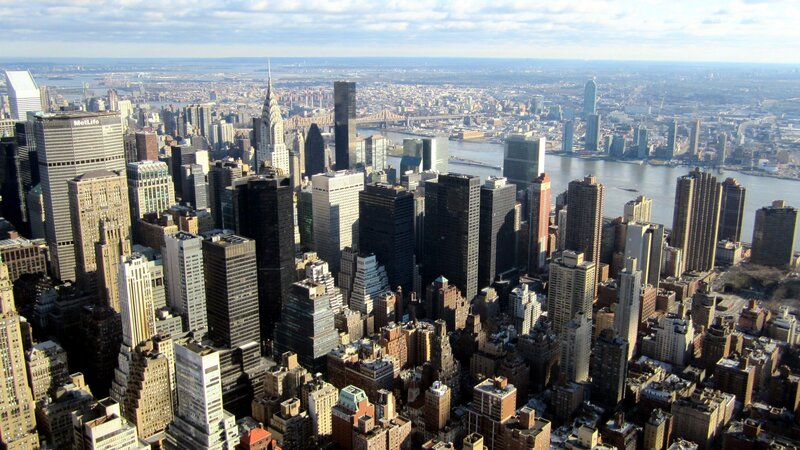 The new guard of the old standard. 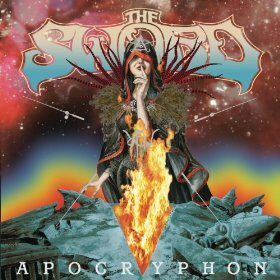 And this album, Apocryphon, by The Sword from Austin, Texas, is great indicator of the direction in which metal is headed. This album, like their previous ones, is a ripper. From the get-go, it’s an all-out assault that conjures the occultish themes of the birth of the metal genre, which is awesome. For me, metal is about conveying the sense of danger and phantasm that evokes a notion of brutality, which blandly bashing power chords and screaming incomprehensibly into a microphone just doesn’t accomplish. It starts with “The Veil of Isis,” which is a pretty straightforward metal track: Chunky riffs and the cautioning of imminent danger, and it continues on from there. There’s nothing really new about what they’re doing, rather, they’re rephrasing the past and their influences. New isn’t always better. They’re bringing the swagger back, and with a hammer. It doesn’t do any good to highlight particular tracks and dissect the traits to differentiate them from the rest of the album, because if you like the Sabbath strain of metal, you’ll like this album. You’ll like all of their albums, actually. This album does not deviate too much from their norm. But that doesn’t matter because what they have done is create another caboodle of well-crafted songs full of brash attitude and knockout riffs. I recommend it.